Blog with us - click here to check into our facebook page! 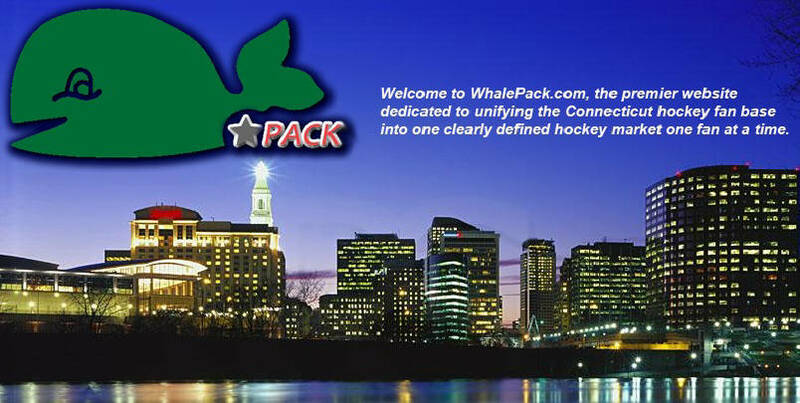 Follow us on Twitter today @WhalePack!!! Click here to see our Trivia Contest winners!!! Click here to visit our twitter Logo Wall of Fame! 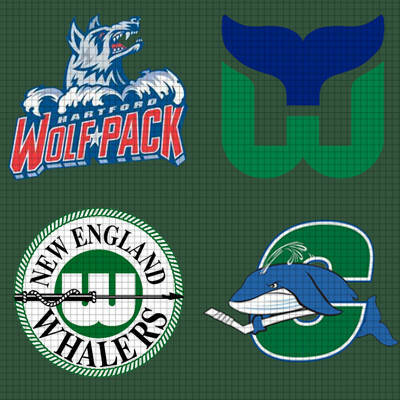 Are You ready for our next Trivia Contest for a chance to win a Family SIX-PACK of Tix to an upcoming Wolf*Pack game? Follow us on Twitter for details!!! !